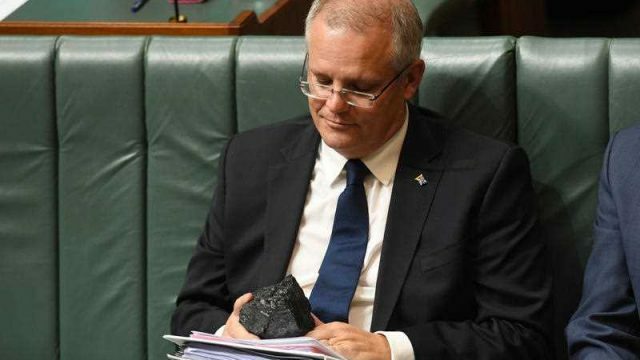 NEG vibes: Emissions policy is under attack from all sides. We’ve been here before. Since the visceral end of the carbon pricing scheme, a reliable emissions policy has been nearer a circus. Sadly, the carnival music has started again.